The adjustable rainbow shoulder strap is made of high-quality leather and is suitable for the Nolita bag. 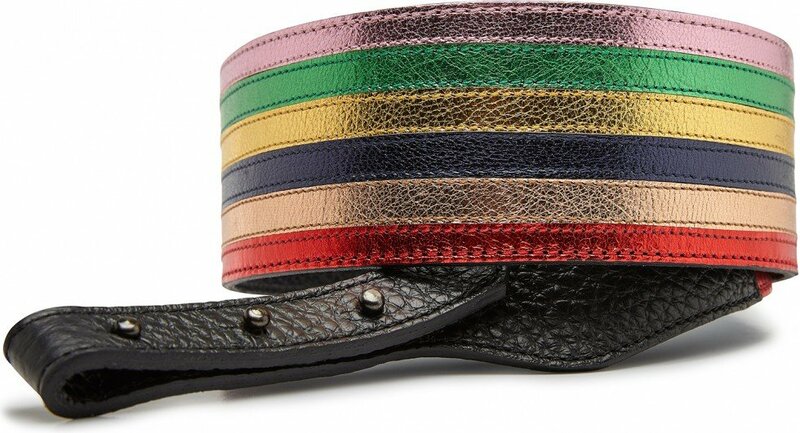 Customize your Nolita bag for any occasion with this unique colorful strap. Sturdy and easily interchangeable, it’ll lighten up any look.